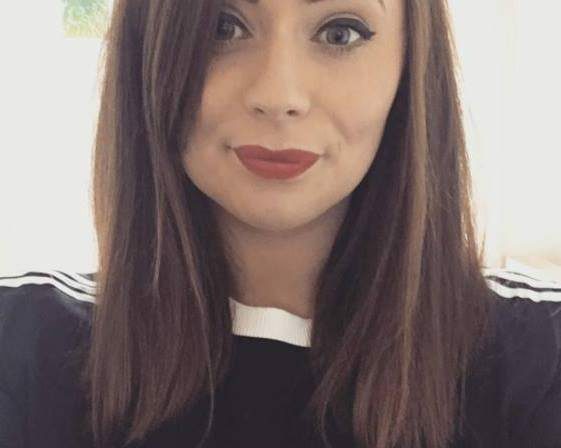 We are bombarded by beauty products day in and day out; on tv, in shops, in magazines etc. We slather them on our faces, pat them on our bodies and smooth them through our hair, often without even knowing what is really in them. A large majority of the time, the products we use are packed full of chemical and preservatives … that are not only harmful to ourselves but also the earth. As it is Earth month, I think it’s only fitting that we all make a greater effort to be more concious with the brands we use. I’ve been doing a little research myself on some Eco-friendly brands that we can start to introduce into our lives and I’d love to share my findings with you! This brand makes no secret of their ethics. A brand that most of us are very familiar with. Most famously known for their “beauty with heart” campaign. 100% cruelty free and work hard to banish animal testing worldwide with their year-round campaigns and petitions. In 2012 they launched their first sustainable “Pulse”store in london. Today there are over 800 stores worldwide. Each store has sustainable flooring and efficient lighting. They have set targets to meet in the next 5 years which include reducing their water consumption and the levels of waste to landfill. 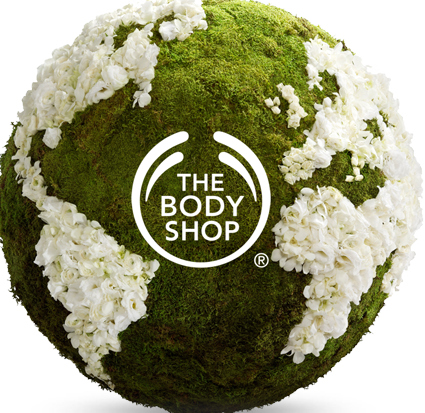 Three cheers for The Body Shop! I’m a huge fan of their body butters.. but then again, who isn’t?! 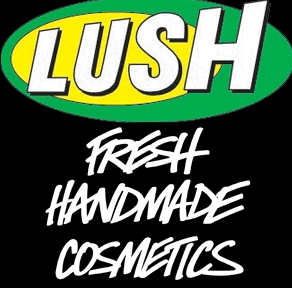 How could I write an eco-friendly post without mentioning our friends in Lush. These guys constantly strive to make products that not only smell god dayum delicious but that are also friendly to the earth and its creatures. Their eco-friendly ethics are endless and include being cruelty free and 100% vegetarian. All their products are handmade and they promote ethical buying. They also promote recycling with their packaging. Something that I’m going to discuss more in next weeks post. If you are new to Lush I suggest trying out my personal favourite; their fresh face masks! 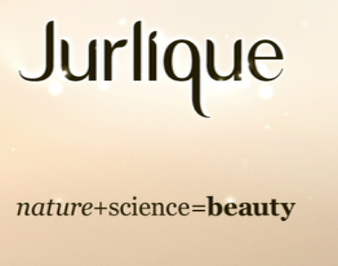 Jurlique is a brand that from the ghekko has strived to produce a pure skincare range that is sensitive to both you and the earth. All of the ingredients used in their products are free from synthetic chemicals, pesticides, herbicides and insecticides. They pick all of these ingredients by hand and on top of this, they are cruelty free and only test on consenting humans! (phew!) I have yet to try this brand but I have my eye on one of their serums already. After researching about Aveda, I learned that these guys truly are the heros of the gang. Take a deep breath and be prepared to be impressed. Aveda pride themselves as being one of the first ever beauty companies using 100% post-consumer recycled PET. Any of their packaging containing plastic is derived from plants and they were the first privately held company to endorse the CERES (Coalition for Environmentally Responsible Economics) Principles and the first beauty company to use wind power to manufacture their products. I could go on and on about the wonderful things they do but i’ll leave that to you. For now, take comfort in the fact that buying a product from Aveda is a great decision! 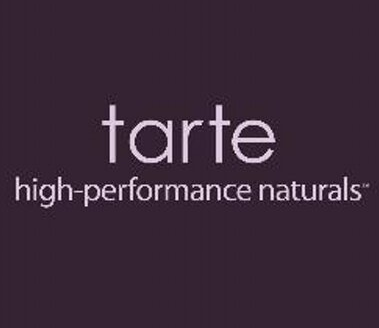 Tarte pride themselves to be 100% cruelty free with a number of their products being completely vegan friendly. On top of this all of their products are free from chemical nasties. Unfortunately, this brand is not easily available here in Ireland which is a pity as it is probably one of the most beautiful looking make-up brands out there. Their blushes have already achieved cult status worldwide and I have heard amazing things about their foundation range. Please come to Ireland Tarte! Pretty please! Eco-friendly, easily available and cheap. These brushes are 100% cruelty free, synthetic brush head, bamboo handles, recycled aluminium ferrules.It doesn’t just stop with their brushes.. their packaging is also eco friendly. They use reusable pouches and recycled packaging.That’s the kind of thing we like to hear around these quarters. This year for earth month they are donating $1 from every Complexion brush sold to Global Green USA. That bunch deserve a great big pat on the back! 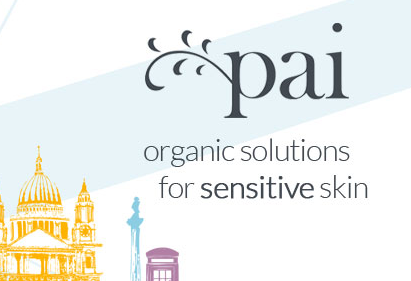 Naturally derived ingredients approved by the soil association. All products are free from synthetic preservatives and chemical nasties. Their packaging is recycled where possible and they do not test on animals. 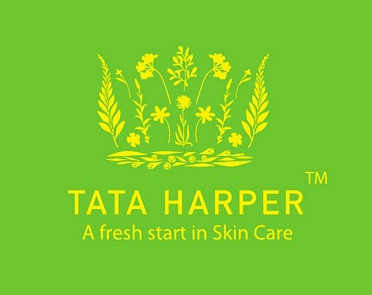 I personally have a big interest in trying out this brand as it is specifically produced for sensitive skin. Not only is their packaging green, but their whole ethos is too! They work to give us products that are 100% natural and non-toxic ingredients; free from chemical nasties. They buy renewable energy to run their facilities, they use recycled paper and packaging materials, recyclable glass bottles. If you are interested in finding out more, their site is a Mecca of interesting information! Hands up, who has had one of those delicious smelling lip balms of theirs at ones stage or another? Yes? Me too! But how often have we thought about the story behind Burt’s Bees. Their main idea is that all of their products are simple, natural and responsible. Zero waste to landfill policy. energy efficient lighting, they have achieved a Carbon Neutral certification and have returned huge percentages of their water usages to rivers such as the Colorado River. Have you tried any of these brands? 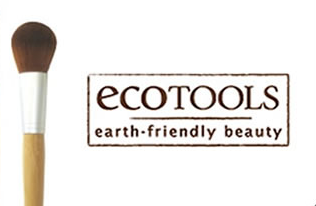 What’s your favourite Eco-friendly brand?